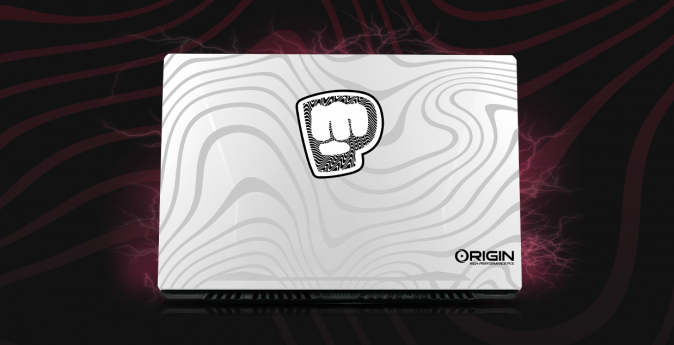 OriginPC has teamed up with PewDiePie to gift one of their fans with a brand new gaming laptop! To enter in this EVO16-S Ultra Thin Gaming Laptop Giveaway grab your free entries by following few simple steps listed down below! Change the way you experience games on a thin and light gaming laptop. With new technology powered by NVIDIA GeForce RTX graphics cards, the ORIGIN PC EVO16-S opens the door to incredible graphical performance on a laptop. Featuring a 16.1-inch narrow bezel display with a 144Hz refresh rate, play your favorite games anywhere with ultra-smooth performance. The EVO16-S is the perfect blend of mobility and next-generation performance for anyone wanting the best performance from a light laptop. Potential Grand Prize winner will be notified via the same email submitted in their entry and will have approximately 48 hours to respond to the sponsor email after it has been sent. If the winner fails to respond, they will automatically forfeit their entry and the sponsor will randomly choose and notify another winner via email.